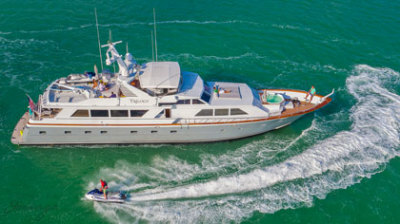 Imagine having your next special celebration, meeting or function aboard our beautiful 103’ Trilogy Motor Yacht. entertainment options. Plan your next function with us and experience luxury at its best. 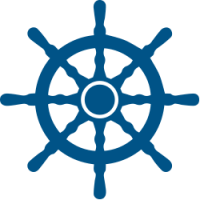 ​Call us today for more information at 786-398-5163 or 888-415-4449. 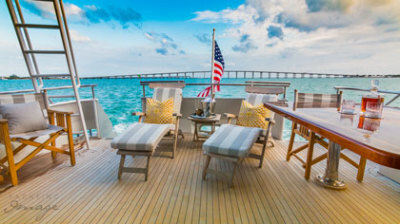 Surprise your loved one with a romantic day or overnight excursion aboard the TRILOGY. From our our luxurious master bedroom with Egyptian cotton linens to our wraparound decks, sunpads, and a raised Spa Pool tub. It'll be a intimate experience you'll never forget! 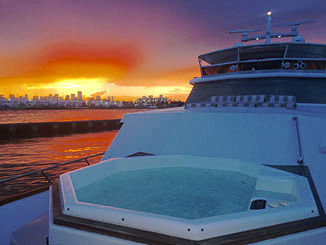 Plan the ultimate bachelor or bachelorette party aboard the TRILOGY. Simply choose your destination and we'll take care of the rest. Water toys will provide endless hours of fun and entertainment for all your guests. 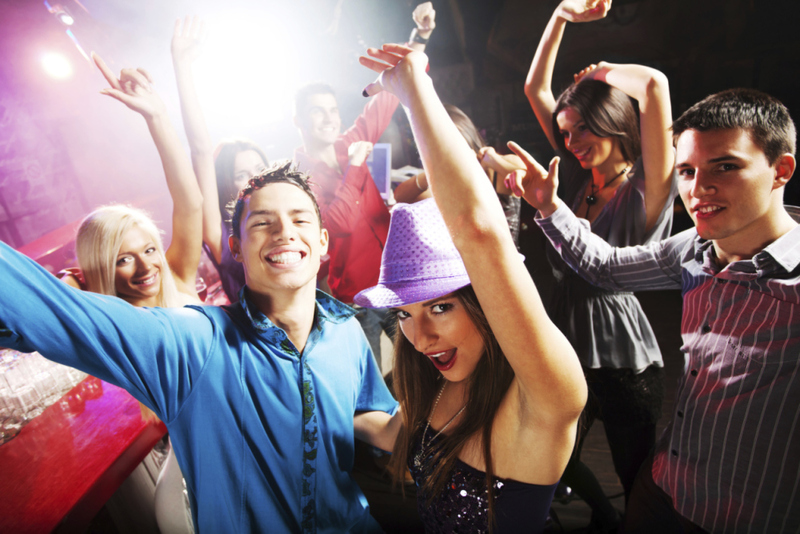 Book your Bachelor/Bachelorette Party today! 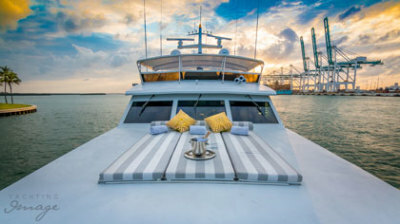 Plan the ultimate birthday celebration aboard the TRILOGY. With it's spacious decks, comfortable seating and luxurious amenities, It's perfect choice to show your loved one how much your care. Call today to book your birthday party with us! Celebrate your weddings, reunions and special celebrations aboard the Trilogy. 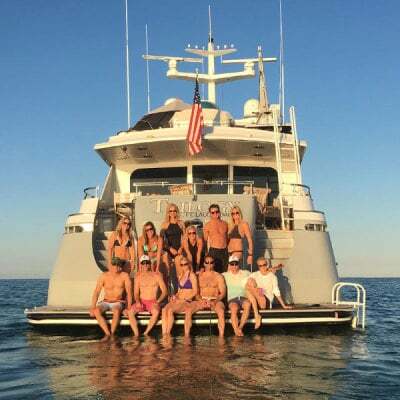 Our luxurious vessel is available for charters in Boston. Plan ahead and make your special day unique and memorable! Invite your valued customers and hard-working employees aboard the TRILOGY for your next corporate event. 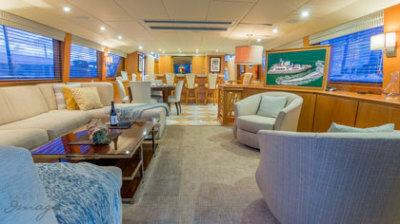 We offer a spacious lounge, with wet bar and state-of-the art-galley, and multiple decks to fit all your event needs. Call us today for more info!